In the first half of the show we had a conversation about the role that exposure to stress plays in the behavior of African American youth. Don talks with Lorena Estrada-Martinez, Assistant Professor of Social Work at the Brown School of Social Work at Washington University in St. Louis and Cleopatra Howard Caldwell, Director of the Center for Research on Ethnicity, Culture and Health at the University of Michigan School of Public Health. In a shortened “highlights” version of our interview with Tony La Russa, Don Marsh asked La Russa about his role in the Cardinals spectacular comeback last season. In the first half of the program, Don talked with Lorena Estrada-Martinez and Cleopatra Howard Caldwell about the role that exposure to stress plays in the behavior of African American youth. 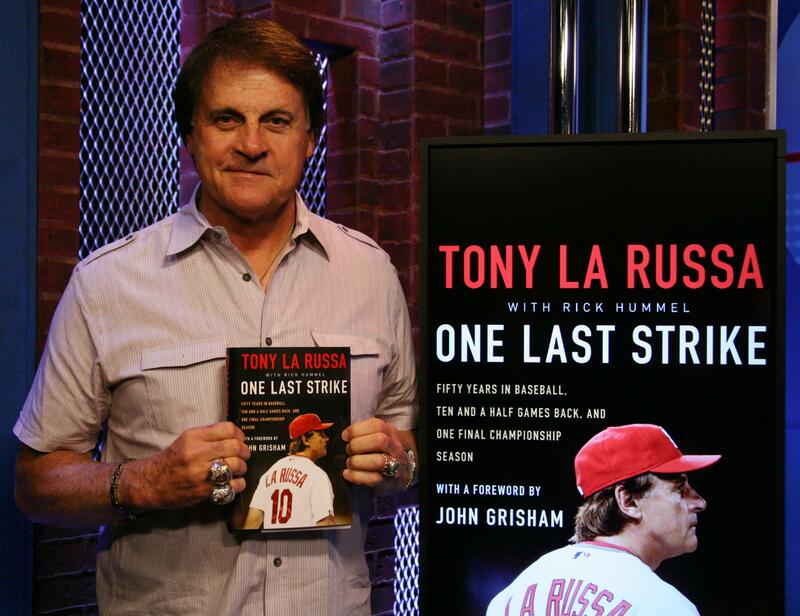 NPR's All Things Considered also interviewed La Russa for their broadcast. See that interview here. Today is the Cardinals' home opener against the Chicago Cubs. 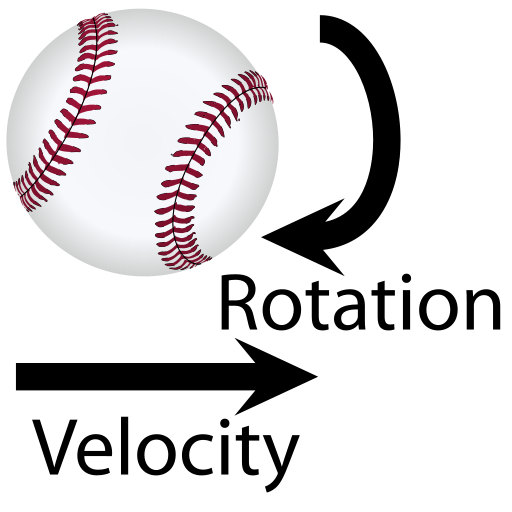 For St. Louis Public Radio’s Véronique LaCapra, baseball season means it’s time to talk about the science behind America’s national pastime. And Washington University aerospace engineer David Peters was happy to join in.